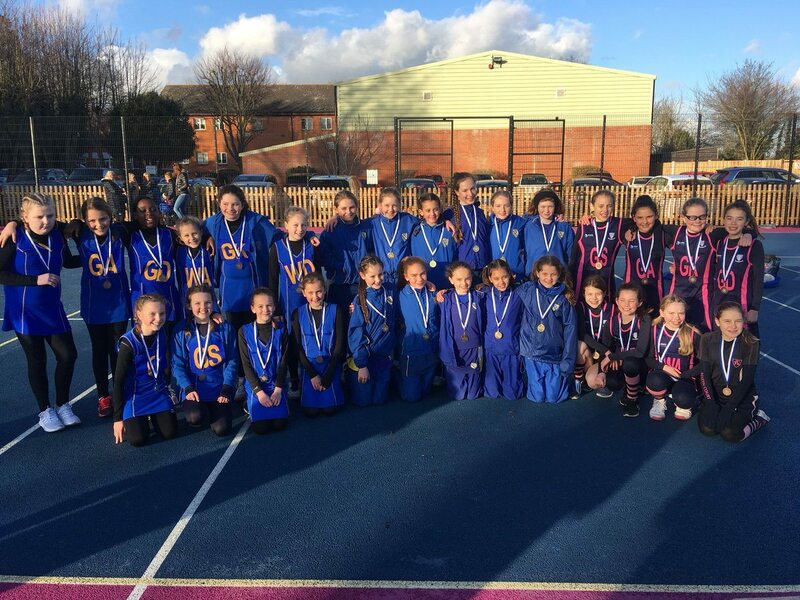 Eleven girls from Year 5 & 6 travelled to the ISA Eastern Region Junior Netball Competition at Alleyn Court School in Southend on Wednesday 31st January. The games were quick-fire and strongly contested but St. Margaret’s managed to win all five of their preliminary matches to set up a semi-final match against the host school, Alleyn Court, which they won to send them through to the final. In the final the girls met Ursuline Prep School from Brentwood, the winners of last year’s competition. After a strongly contested match they won to send them through as group winners to the ISA Junior Netball National Finals in York later in the year. Congratulations to all the girls, and to Ursuline and Alleyn Court who join St. Margaret’s as representatives from the Eastern Region in the finals.